DARTSLIVE SEA TOUR 2018 GRAND FINALS Details Available! 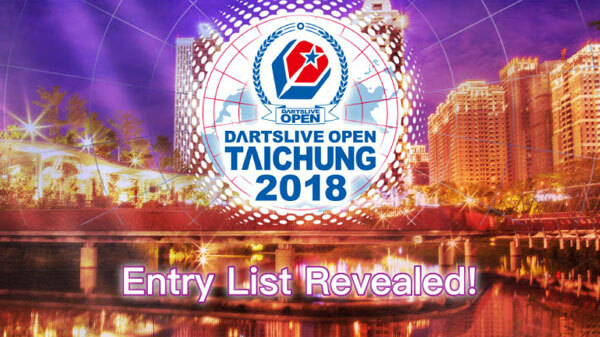 【DARTSLIVE OPEN 2018 TAICHUNG】ENTRY LIST RELEASED! Gallery of DARTSLIVE OPEN 2018 GUANGZHOU now on available! 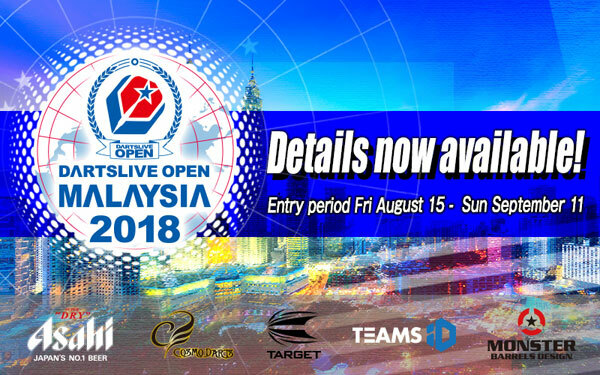 DARTSLIVE OPEN 2018 MALAYSIA Website Open & Registration Start!